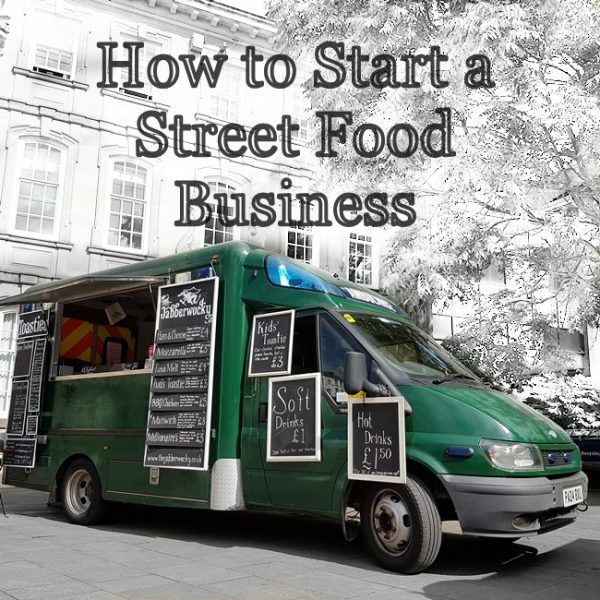 The Jabberwocky is becoming a fairly substantial resource on starting a street food business. It turns out people really do want information on the topic: the book is selling at a rate substantially beyond my wildest dreams and folks are still asking questions. I love it. We need new traders with new ideas in the industry. But are there any original street food ideas left to try? A lot of the time, when people get in touch they are delightfully secretive about their planned street food venture. I understand why: you have the BEST, most original and obviously most lucrative idea EVER. Naturally everyone you meet will want a slice of that. 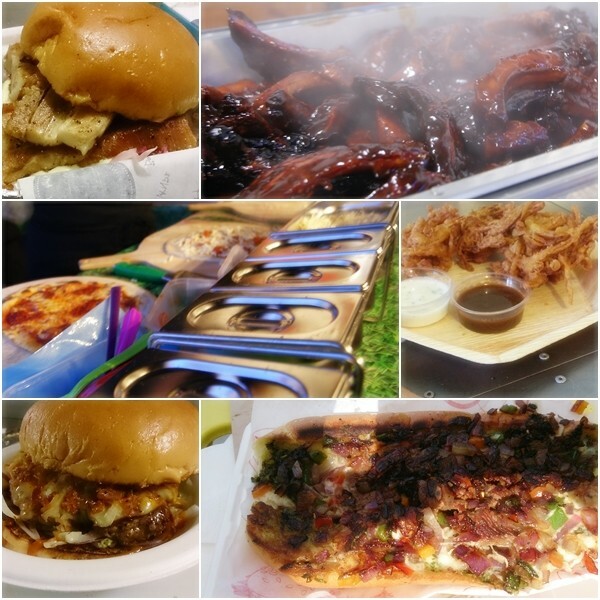 I don’t blame you for keeping it under wraps: street food is now almost commonplace. That means the number of viable new ideas is steadily decreasing and if you have one, you want to hold onto it. The problem is that original ideas don’t necessarily sell. They will net you a certain amount of prestige with the bloggers and foodies who have been in from the start and seen it all, but the average consumer doesn’t try new food. A bold claim; bear with me. At an average market we sell 5-6 different toasties. One of those will be ham and cheese. This perennial classic will outsell everything else 2:1. At an average event “familiar” and “safe” food will always win out. What can I say, it’s a classic. 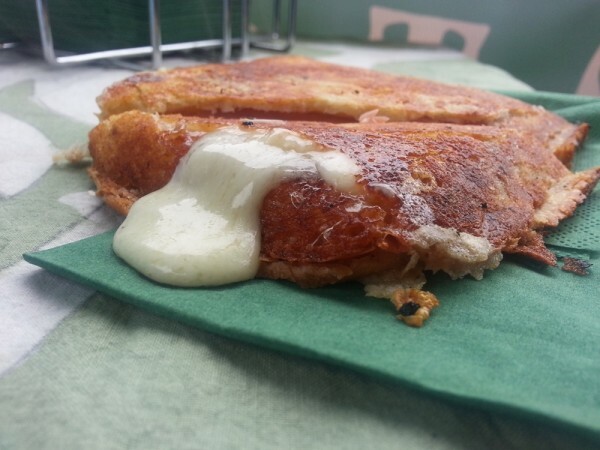 When we first started doing gourmet toasties we were the only ones. It was a tough start, and that was a fairly mainstream, understandable foodstuff. So what of all you folks sitting on that amazing idea, reading this with a sinking heart? Please don’t give up. Unique ideas are what keep this industry alive. There is still a vast ocean of unexplored dishes and a boat-load of new cooking techniques. There will always be a few people new to the industry who identify a product that works (ooh – pizza! ooh – burgers! ooh – pulled pork!) and deliberately make themselves a copy of traders already out there. You don’t have to be one of them. You won’t even be missing out: the market for yet another pizza seller could well be smaller than you think, because no one will hire two pizza traders in the same market. The people I admire are the ones who don’t go for the obvious choice, but have actually gone for an original idea. You were inspired by something unique, you have fallen in love with a concept and this is your baby. As long as what your cooking is awesome – which I’m sure it is – you will be the future award winners. You will get into the interesting events and you will be the one all the bloggers and foodies want to try. To demonstrate the sheer volume of untapped opportunities out there, and in order to assist with the creation of many new and wonderful original street food ideas, I have painstakingly developed a rigorous scientific method for establishing YOUR perfect street food business. That’s the what (you’re super welcome!) the how is up to you. For anyone playing along at home, here is a random dice roll. 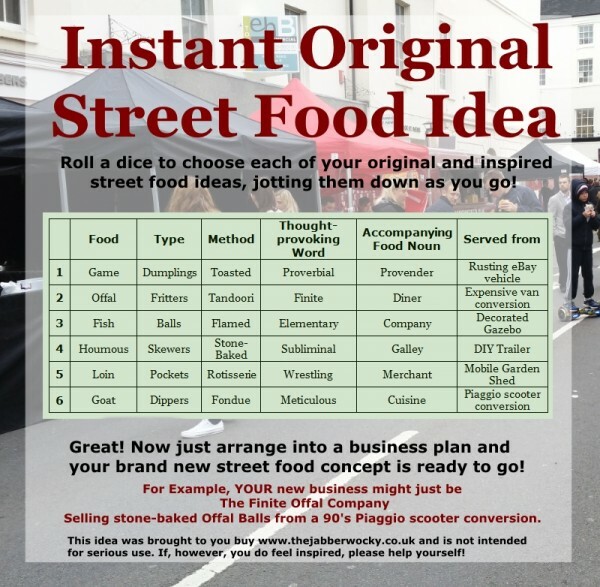 Please let me know your new original street food idea in the comments! Unless it’s a secret. Then I totally understand.